Knowledge base : Advanced tasks > How do I import my LIRC remotes? 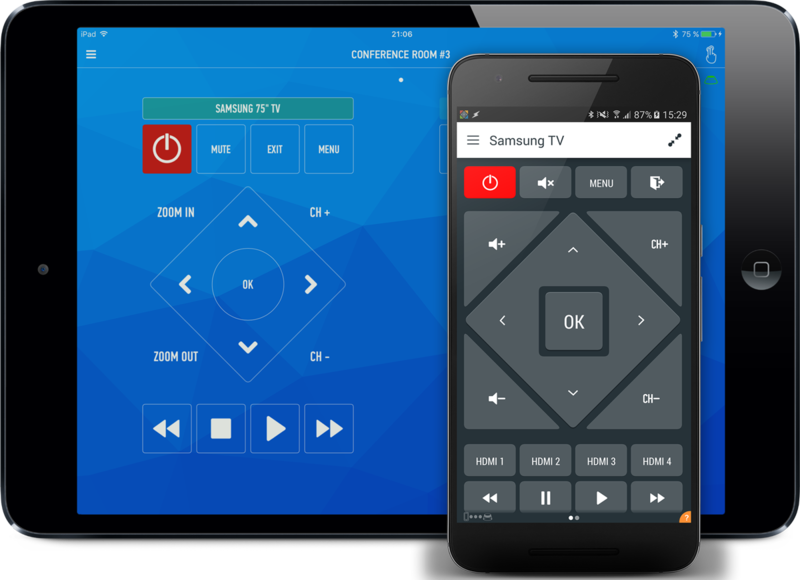 To import your LIRC remotes into Smart IR Remote, you will first have to convert them to a format that the app can understand. To do that, visit https://www.anymote.io/convert/lirc2amsr.php, and paste your LIRC file contents into that web page input box. 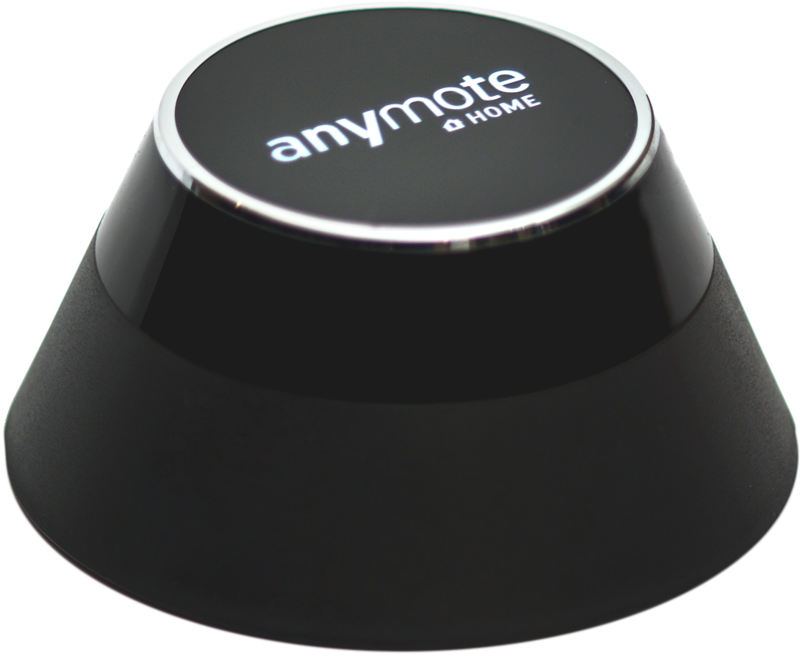 Click CONVERT, and you will in return get a .amsr (AnyMote Smart Remote) file. Put that file into your phone's SD Card or internal memory, and then use the SETTINGS - IMPORT REMOTE FROM FILE option to import it as a remote.